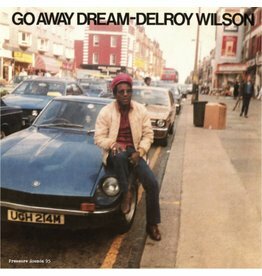 This might not be the first Delroy Wilson album you reach for from the shelf. Give it a chance and it and it will grow on you. 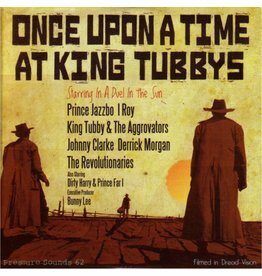 This strange and fascinating album documents one of the greatest reggae rivalries of all time. 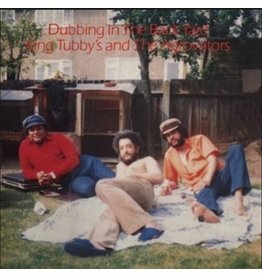 An obscure dub album that briefly surfaced in the early eighties on the US imprint ‘Jammys Records’ which is now rrightly regarded as a minor masterpiece of Jammy’s mixing style. 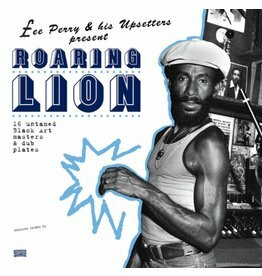 Dub innovator and original mad professor of reggae production Lee "Scratch" Perry was on a creative high during the mid- to late '70s. 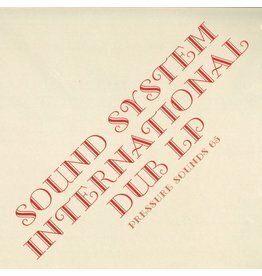 Sound System International… this Clancy Eccles produced Dub set is so incredibly obscure that no-one on the scene had ever heard of it until a lone copy surfaced at the start of this year. 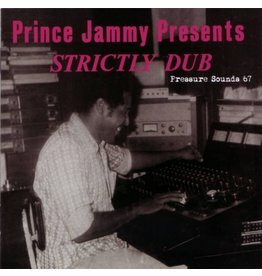 An overlooked slice of early eighties dub from Striker Lee which was actually mixed by Prince Jammy in some of his last sessions from Tubby's studio.